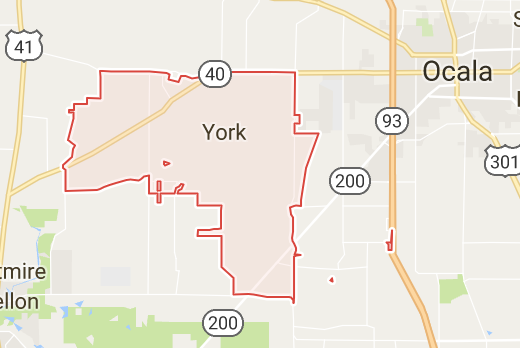 The Western segment of Marion County is home to two popular active adult communities, Del Webb and On Top of the World, as well as Stone Creek Golf Club and the community of York. It also includes plenty of open farmland. There are a total of 204 total listings in the area–a small number, considering the population density and size of both Del Webb and On Top of the World. Those considering selling in the 34481 should take advantage of the downward trend in listings. 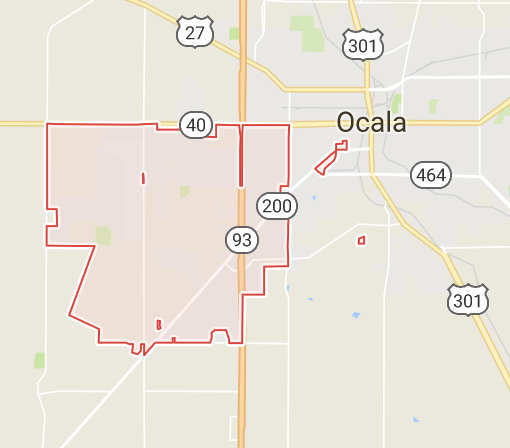 Central Ocala is a hub of residential and commercial real estate, with the downtown area and historic district inside its boundaries, as well as major thoroughfares like Highway 301 and Maricamp Road. The area contains 143 total listings, and is much sought-after by buyers for its proximity to major local businesses, schools, dining, and attractions. Including the towns of Emathla and Fellowship, as well as parts of Zuber and Martin, the 34482 zip code is classic horse country with miles upon miles of green, rolling pastures. 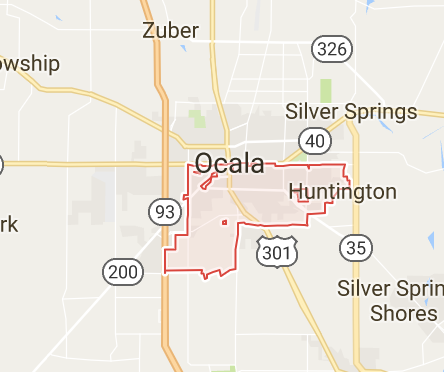 It’s the home of HITS Post Time Farm, Ocala Palms, Golden Ocala, Hunterdon Hamlet, and numerous track properties. There are a total of 137 listings in the area. Luxury equestrian paradise lies in the Southeast of the county at Via Paradisus and the Florida Horse Park. The area is also home to Bellechase, an exclusive gated community offering walking trails, parks, and 600 acres of pastoral beauty. The area has 124 listings, a perfect environment for sellers. With only 40 total listings, prime accessibility to local amenities via State Road 200, and the Regional Airport, the 34474 zip code is a hot seller’s market. It includes the subdivisions of Heathbrook and Fore Ranch, both built upon land that was once part of one of Ocala’s most prestigious and historical horse farms. 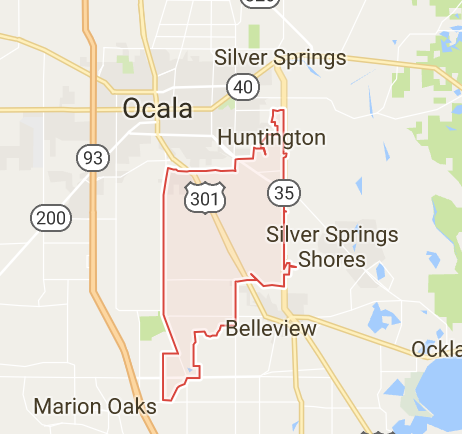 If you live in West-Central Ocala and have been mulling over whether to sell, now’s the time to take the plunge. 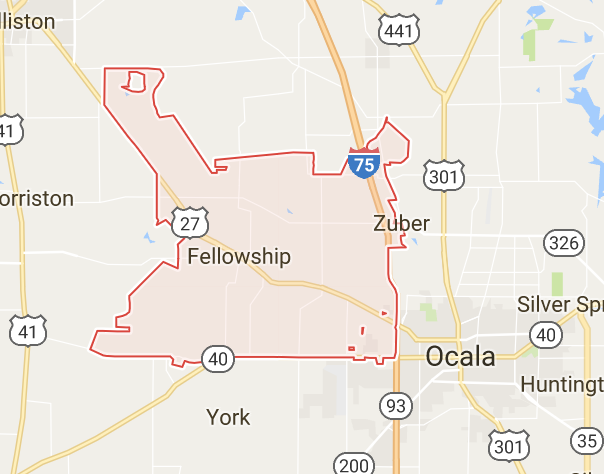 The land to the north of Ocala , like the West, is full of green hills and idyllic pastureland. It’s also full of mini-farms, one of the hottest property types on the market. There are only 31 listings in the area, so those with farms 10 acres and under to sell will find their properties in high demand. 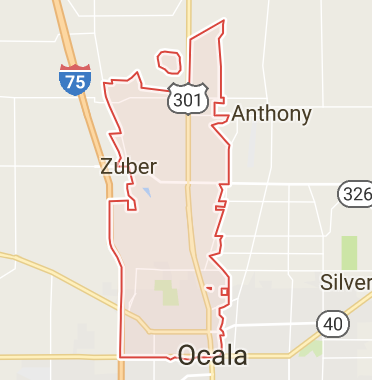 Neighborhoods of note include Ocala Downs and the Meadowlands. Ready to take advantage of the seller’s market in Marion County? Contact a Showcase team member to get started! We’ve got the tools, resources, and dedication to help you sell with confidence.